Any road leading to Morgantown offers picturesque views that lead to one of college football’s most tradition rich programs. 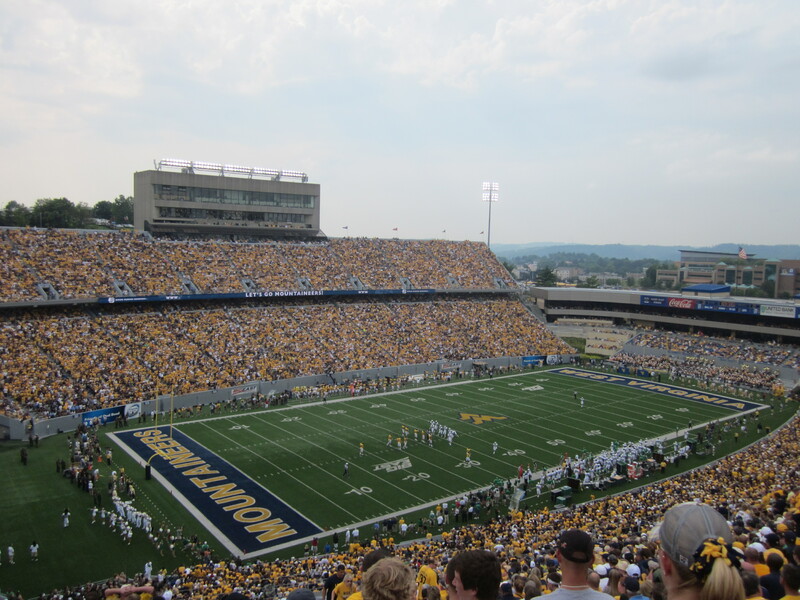 Nestled in this mountainous venue lies Milan Puskar Stadium, home of the West Virginia Mountaineers. Two undefeated teams from major conferences highlighted this confrontation in Madison. The game alone lent itself to heat up conversations. But, the controversy over a musket brought discussions to a boil. Yes, a musket. For sixty years, West Virginia and its mountaineer mascot has shot a traditional musket celebrating each touchdown. 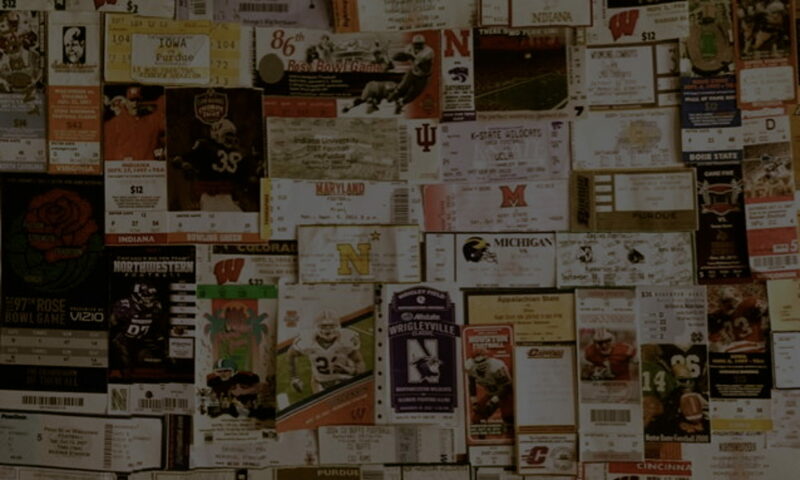 Like most places, laws in Wisconsin state that no firearm of any kind is allowed in stadiums or arenas. The Mountaineers got the green light on the issue when it was made clear that only gunpowder is used and blasts would be limited. The prop was not well received by Badger fans as West Virginia poured onto the field led by the Mountaineer who pulled the trigger to announce their arrival. The musket was startling and made a sound that can only be heard on the History Channel or war reenactments at Williamsburg. A cacophony of boos shattered the air and pointed down at the visiting team.